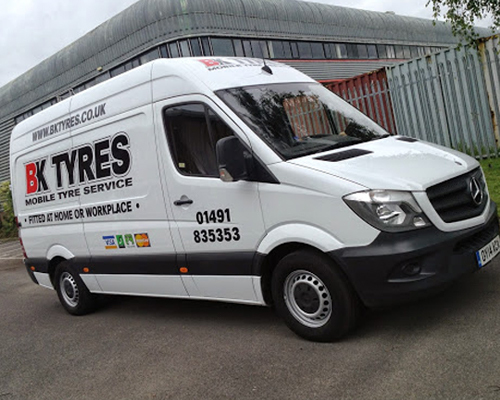 This month, we take a look at the customer feedback on our mobile tyre-fitting service. Usually, our blog focuses on what’s new in the world of tyres. This month, however, we thought we’d write about something closer to home — our own service. 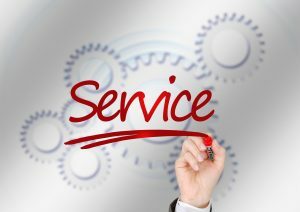 We think that the best way of judging our service is to let our customers speak for themselves. That way, it’s not so much like blowing our own trumpet! We have literally dozens of testimonials and they’re all published on the website. You can access them towards the bottom of the home page — use the arrows to scroll through them. However, let’s pull together a few right now. We think that limiting ourselves to three counties — though we have carried out work in others — helps us provide a more timely, efficient service. Our customers agree! Really pleased with how professional the company is. Fast with making contact after first booking, also made contact 30 mins before they were due to arrive to fit the tyres. Arrived on time, great communications and really knowledgeable staff. Absolutely brilliant service – discovered my car had puncture when at work – called BK, they arrived with new tyre all fitted before it was time to go home. You might think that as a small independent company, we can’t compete with the giants on price. But that’s not what our customers say. Looking through all of our testimonials, 60 customers made a comment on our prices or value for money. We’re pleased to say that every single comment is positive. A great service with really friendly staff. …The tyres got fitted without any problems in my driveway from a super friendly guy. Absolutely happy with this perfect customer experience. From the first phone call my partner made, to the next day fitting of my tyre …. very polite and helpful. We could say plenty more, but we think you get the overall picture. Based on our feedback, we’re pretty confident that we offer a first-rate service at great prices. Achieving this isn’t rocket science. It just takes industry experience, picking the right people …and an awful lot of hard work. If you take a look through our testimonials, you’ll see that we haven’t cherry-picked the best comments. In fact, the most enthusiastic ones make us blush (but keep sending them anyway!) You could also check out our Google Reviews. Thanks to all of our customers who left us feedback. We really appreciate it! BK Tyres supply and fit over 5000 types of tyre. We fit at your convenience, at home or at your place of work. 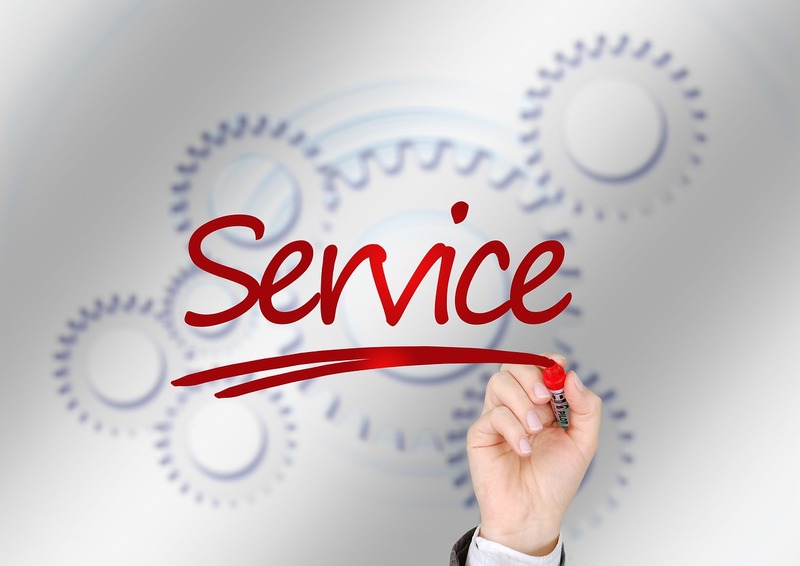 For a friendly, expert and competitively-priced service, please get in touch today.